Dr. Karl Persson will discuss his academic interests with Chair of the Language & Literature Department Sørina Higgins. As part of our Signum Symposia series, Chair of the Language and Literature Department Sørina Higgins will be talking with Dr. Karl Persson, a lecturer and preceptor for several Signum University courses, including the new Research Methods course being introduced in Spring 2017. 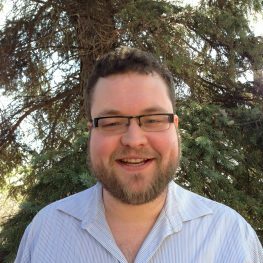 During this faculty confab, Dr. Persson will discuss his various research interests, including the intersection of literary and Biblical/theological material, especially commentary on Job and Ecclesiastes and its role in shaping the literary reception of wisdom cultures. You can read more about Dr. Persson’s academic interest on his biography page. This event is free and will be recorded for those who cannot attend live.